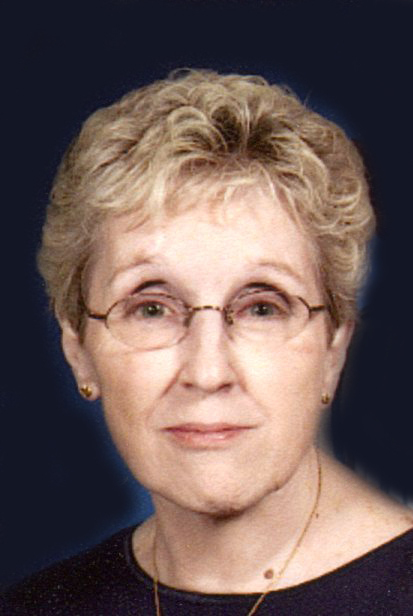 Judy A. Berkshire, 79, of Macy, passed away Thursday, April 4, 2019 in her residence. Born on October 5, 1939 in Lafayette, Indiana she is the daughter to the late John O. and Barbara (Griffin) James. On November 30, 1985 in the Royal Center EUB, she married Donald “Charlie” Berkshire who survives. Judy served in the United States Army as a medic. She continued her medical service when she returned and worked as a hospice nurse. She enjoyed watching crime drama and being around her cats. She was very passionate about her nursing work and taking care of her hospice patients, who became an extended part of her family. Surviving are two daughters, Tracy Benson of Indianapolis, IN, Jerri (Tony) Hayes of Fort Wayne, IN; two sons, Andrew (Joanna) Benson of Fairfield, OH, Scott (Christine) Benson of Greentown, IN; four granddaughters, Jessica Hayes of Fort Wayne, IN, Amber Hayes of Fort Wayne, IN, Kayla (Thomas) Brumbaugh of Fort Wayne, IN, Brianna (Tyler) LaOrange of Logansport, IN; grandson, David Hayes of Fort Wayne, IN; three great grandchildren; sister, Valerie (Peter) Fromelius of Ft. Myers, FL; brother, Dennis James of Binghamton, NY. Preceded in death by her Step Son, Shawn Lynn Berkshire. A celebration of life will be held at 1:00 pm on Thursday, April 11, 2019 at Gundrum Funeral Home and Crematory with Pastor Larry DeVos officiating. Burial will follow at Mt. Hope Cemetery, Logansport, IN with full military rites provided by the Cass County Honor Guard. Visitation will be held from 11:00 AM until the time of service on Thursday, also in the funeral home. Memorials may be made to the family with envelopes available at the funeral home.